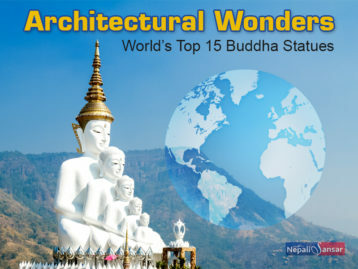 Sport to Nepal is like water to fish! It is heartening to see Nepali youngsters’ passion for sports like volleyball, football, handball, cricket, swimming, and of course table tennis! And with a number of sports initiatives being taken up by the Nepal Sports Council (NSC) and Nepal Olympic Committee (NOC), the country is bound to kindle interest among youngsters. Table tennis, also known as Ping-Pong, was first played as ‘post-dinner pastime’, popular among the upper-class in Victorian England. During their governance in India, British military officers introduced the make-shift versions of the game in the country around 1860s and 70s. By 1901, the sport became popular and several tournaments were being held. Books on the game were also being written. The year 1902 witnessed the first unofficial Table Tennis World Championship. 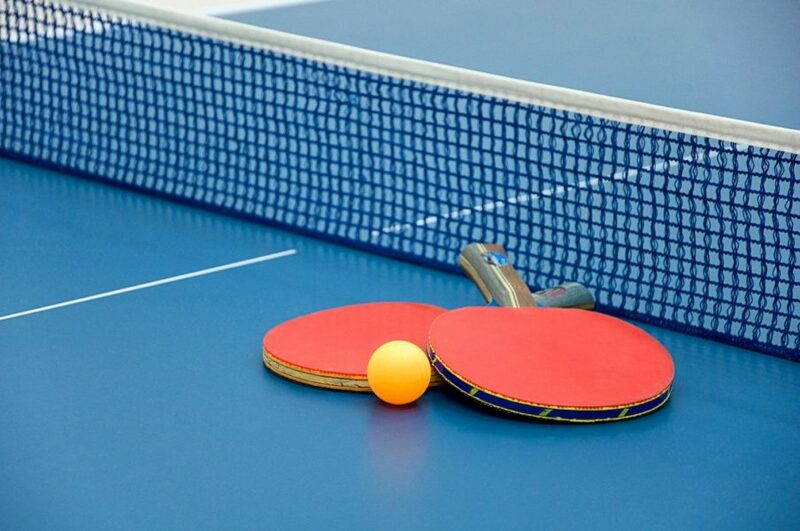 Much later in 1921, the Table Tennis Association (TTA) was founded followed by the United States Table Tennis Association (USTTA) in 1933 by the US governing body. TTA was renamed as the English Table Tennis Association (ETTA) in 1926. 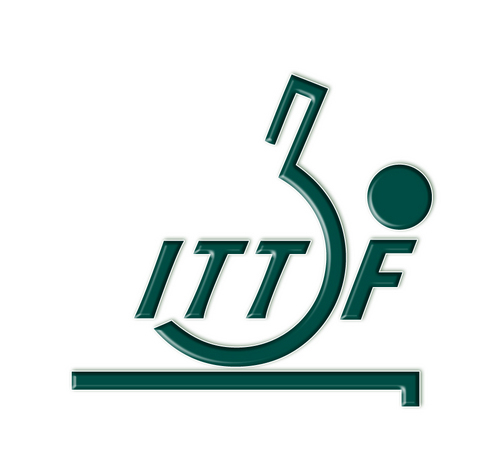 This was the same year that the main governing body of the game, International Table Tennis Federation (ITTF) was established. 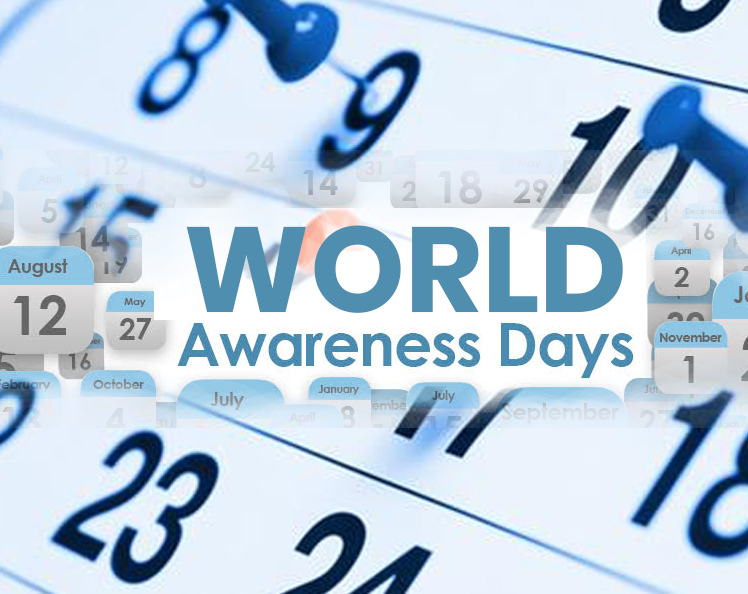 London played host for the first official World Table Tennis Championships in 1926. The sport is played between two or four players who must hit a ball across the table using small bats. The hard-surfaced table is divided by a net. The game is an engaging and requires fast-paced reactions. After the 2000 Olympics in Sydney, ITTF made some changes in the rules of the game with the aim to make table tennis more of a ‘television viewable’ sport. May 7, 1972. Currently having 44 members, ATTU was affiliated to the ITTF as a continental body representing Asia in 1975 at the 33rd Congress, Calcutta. All table tennis related activity is governed by Nepal Table Tennis Association (NTTA) which is associated with the NSC and NOC. When it comes to men’s table tennis in Nepal, the name Shyantu Shrestha rings familiar with all. The 17-year old lad with all his simplicity and passion for the game continues to win hearts at the national and international levels. Shrestha became a big name when he defeated three-time national champion Deep Sawan and went on to play for gold. 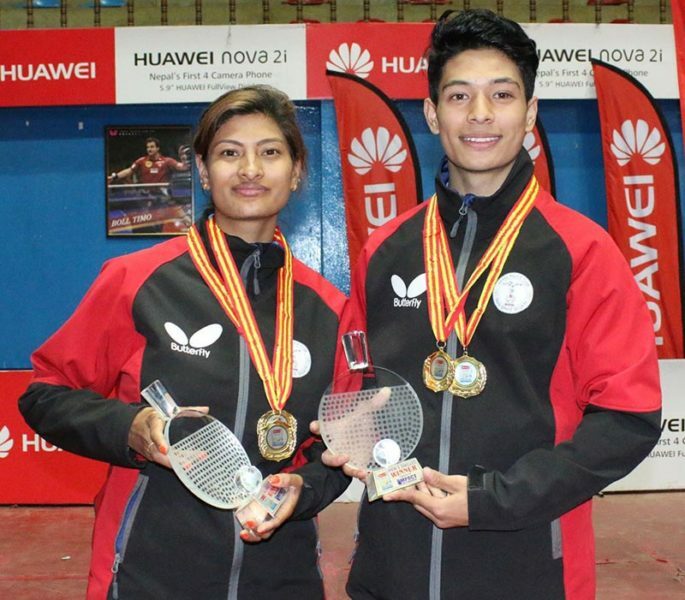 The nation realized Shrestha’s incredible potential when he defeated Shiva Sundar Gothe, an established player even before Shrestha was born, in the final match. When Shrestha was still small, he was drawn to follow his brother Banin’s line of swimming; Banin represented Nepal at the South Asian Games (SAG) and Asian Youth Champion (AYC) for swimming. However, his focus from swimming shifted when a friend told him that they were giving out bats for free for those playing table tennis. 🙂 Since then there was ‘no turning back’ for Shrestha. His victory at the 7th National Games brought him face-to-face with the person who taught him the basics of the game, Nabita Shrestha. Both shared the winning stage together as they posed for a photograph, where Shrestha fondly remembered how Nabita foretold this moment they were sharing, when he first met her. Fast forward to today, Shyantu Shreshta is preparing for his first international feat, the 2018 South Asian Games. We hope to see the lad smash some records there! Woman of substance, Nabita Shreshta has won for herself many laurels in the field of women table tennis. Her fearless performance in the court has made many opponents settle for their defeat includingher sister-in-law Alina Maharjan. 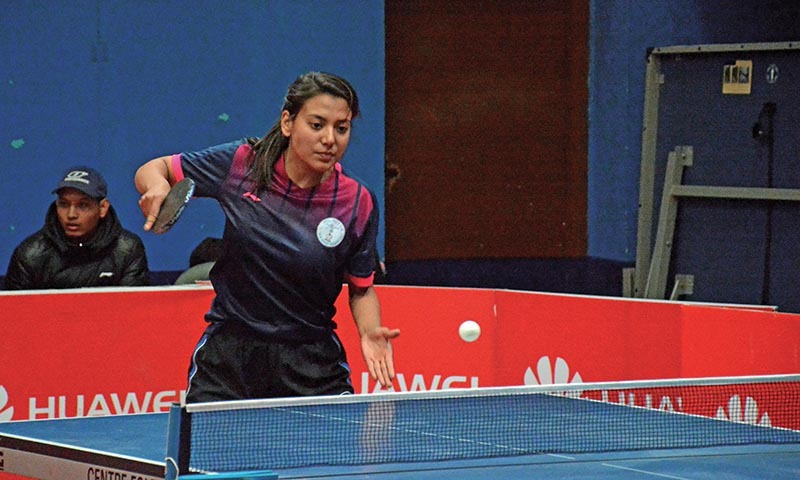 With her victory at the Huawei National Table Tennis Tournament this year, Nabita kept her winning streak unbeaten and made this tournament her seventh victory in a row. Isn’t that something to be proud about? We hope that she continues to play undeterred and undefeated in her future tournaments too! Because Being Unable is not a Disability! 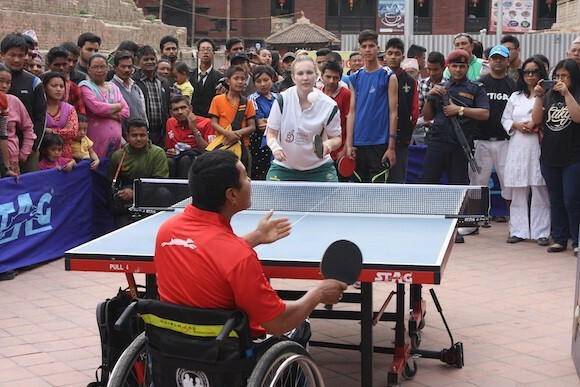 The National Physical Disabled Table Tennis Association (NPDTTA) of Nepal is committed to supporting and encouraging physically-challenged persons to pursue their passion for Table Tennis in the country. 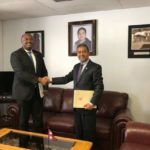 NPDTTA is recognized by NSC and the Paralympic Committee in Nepal. 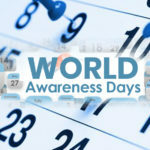 ITTF and the United Nations Office on Sport for Development and Peace (UNSOSDP), in 2016, started an imitative that emphasizes on the role of sports and more specifically table tennis in bringing persons with disability into the fold of the society. It launched a three-year project ‘Table Tennis for NepALL’ with the same objective and with the aim to support physically-impaired children in Nepal. “Table tennis is not only a question of competition, we have seen today that we can make a big difference in people’s lives using our sport for development and peace, in this case improving the conditions of children with a disability,” Lemke added. These and many such initiatives are creating hope for Table Tennis in Nepal. We hope that these initiatives involving the Sports Authorities in Nepal come to fruition and establish Nepali players amongst the best of the best.